Before I start, I would like to explain a few things. First, I decided to write more (my honest motive is to keep my brain active also having my true hobby back which is writing). Second, since I'm doing my internship program as a Fashion and Beauty Writer at HighEnd Teen (used to be magazine, but now they are going digital), I'm back in the writing game. If you are curious enough to read my articles, feel free to visit highendteen.com. So, from now on I will be sharing more of fashion and beauty related posts. Aside from that two, still, a ton of random thoughts will be up very soon (spoiler: My Intern Experience, Books Recommendation, etc). Please bare with me. So, now on to the article. See you in the next one! Is your hair looking dull, brittle, flat, or frail? Don’t freak out, try to do something about it instead. Rather than turning to yet another hair product, see what beauty nutrition can do for you. Beauty nutrition refers to the power of your food to transform the way you look and feel. 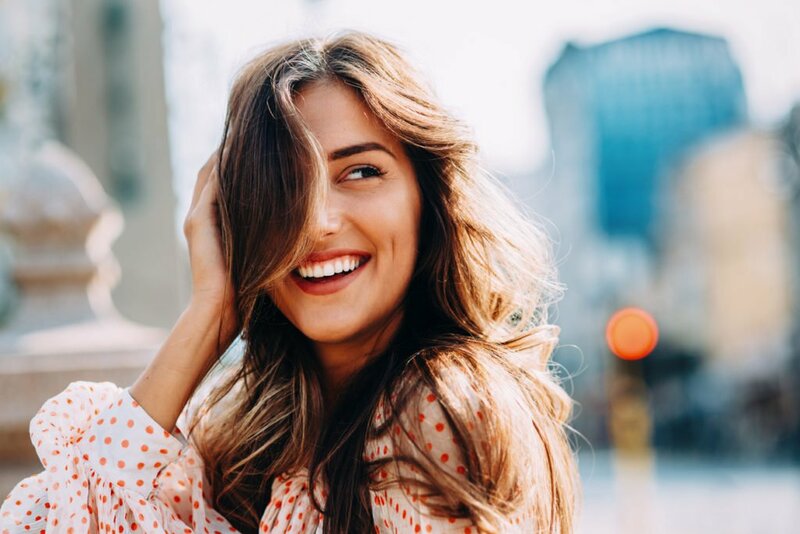 Strengthening your hair from the inside out can be even more impactful in the long run than hair products that often contain chemical ingredients. To increase your hair health over time, be sure you are getting enough easily digestible protein, which is the building block of keratin. Taking notes from one of my favorite beauty book titled as “Eat Pretty Every Day, 365 Daily Inspirations for Nourishing Beauty Inside and Out” by certified health coach Jolene Hart, CHC, AADP, about 45 g a day is the protein intake recommendation for an average woman, but that varies individually, so ask your doctor the right amount for you. Try yourself a few of the best protein choices for beauty such as wild salmon, hemp seeds, quinoa, sardines, eggs and plant-based protein powders. In addition, opt for the foods that rich in hair-building minerals like iron and zinc, found in raw pumpkin seeds, soybeans, chickpeas, oysters, tuna, leafy greens, and lentils, as well as elasticity-supporting silicon, found in bananas, gluten-free oats, and radishes. Have yourself a try with those hair superfoods and get ready to feel the difference! For more beneficial tips from Jolene Hart, go to www.jolenehart.com or grab your self a copy of her book on Amazon or Chronicle Books. If you are Jakarta based, they have it in Kinokuniya.